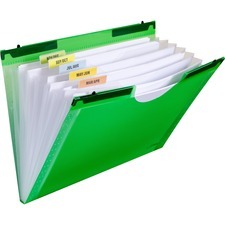 Does your office have an efficient filing system going on or do you desperately need help reorganizing everything? Are there enough filing cabinets or has space become a pressing issue? There is no need to worry about not having enough space any longer because Rapid Supplies has all the organizational solutions that are needed in the office. 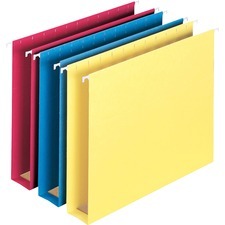 Hanging files and folders can only hold so much information. 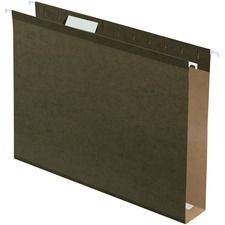 Fortunately, though there are hanging expanding files that are available for purchase. 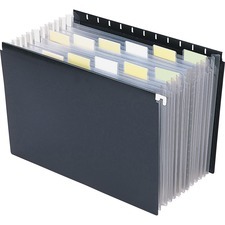 These are a great investment if you find that many of your current files are exploding with too many papers in them or you have several files with the same name! To prevent this from happening in the future, you also have the option of purchasing file storage boxes as well as box bottom folders. 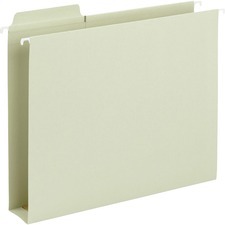 Box bottom folders are specifically designed to fit inside of a box; they are sturdier than a typical folder and have a flat bottom allowing you to maximize the amount of files that can be placed inside of a box. Boxes are a great tool to use for either placing old files in storage or holding those big files that continue to grow over time. Taste the extreme. Quench your thirst with the bold, delicious, sweet citrus flavor of sugar-free Diet Mountain Dew. With more caffeine than average, it's perfect for active individuals who might need an energy boost at a crucial moment. Whether for its flavor or for its boost, this diet, calorie-free refreshment is made for enjoyment. Choose a taste-test winner, the cola Americans generally prefer. It has the sweet, refreshing flavor that transcends generations. Quench your thirst with bold, crisp Pepsi Cola. Choose a taste-test winner, the calorie-free cola Americans generally prefer. It has the sweet, refreshing flavor that transcends generations. Quench your thirst with bold, crisp, ever-so-light Diet Pepsi Cola. Taste the extreme. The bold and delicious, sweet citrus flavor of Mountain Dew has made it one of America's most popular soft drinks. And with more caffeine than average, it's perfect for active individuals who might need an energy boost at a crucial moment.